OpenClick to get the QR code link to this piano page. 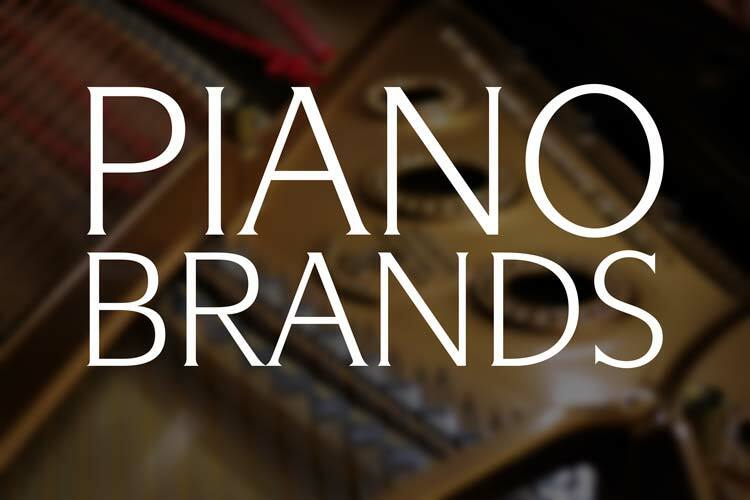 These exquisite grand pianos represent the finest in luxury and golden age piano craftsmanship. 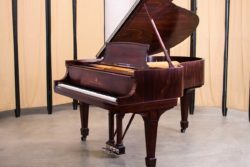 Our restored Art Case and Crown Jewel style Steinway Grand Pianos are unique and rare pieces that are sure to be the centerpiece of any room they are placed in. Art Case Pianos offer a beautiful blend of both the musical and visual arts. 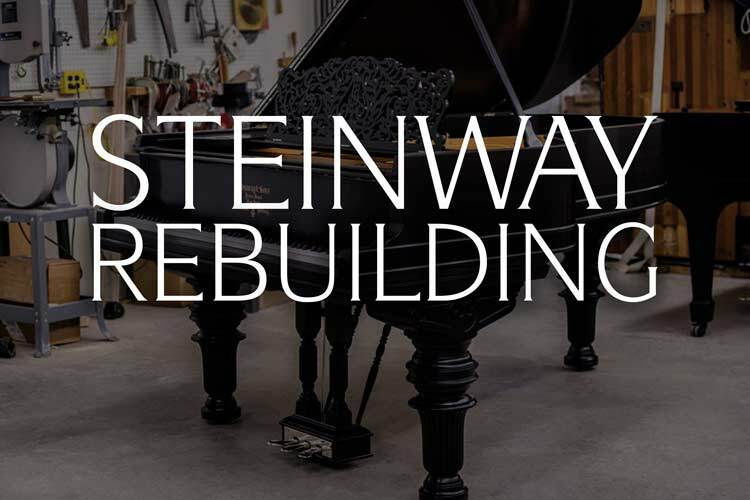 Our restored pianos feature exotics woods, hand carved details and the quality of tone only a piano bearing the name of ‘Steinway’ can provide. 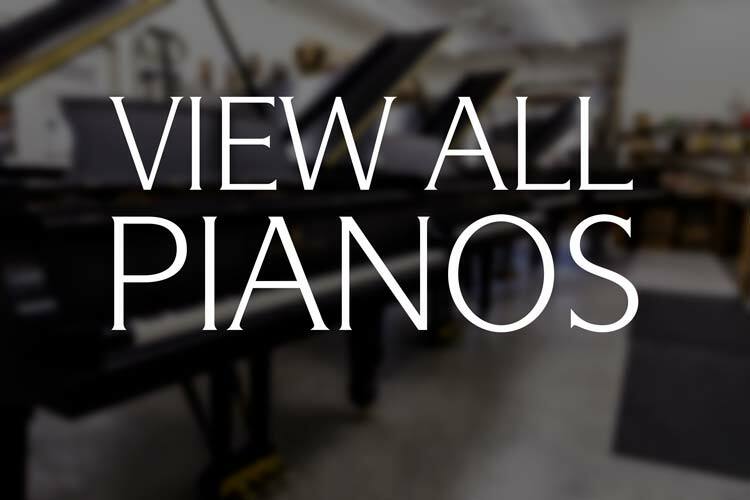 We invite you to browse through our selection of restored pianos and contact us if you have any questions or require additional information. This Steinway & Sons Model A, Style II Grand Piano is in an expertly crafted Louis XV Rococo case style. The art case cabinet is in a beautiful cut of mahogany with a richly detailed grain. Built during the golden era of Steinway Factory quality, this rare 6'2" instrument has undergone an extensive piano restoration process. Featuring a stunning art case/crown jewel style cabinet, a new solid spruce soundboard, custom fitted hard maple pinblock and a fully rebuilt action, this instrument is of concert-level quality. The piano’s action has been fully regulated and tone regulation has been performed. This piano truly is a work of art both visually and as a world-class musical instrument. [Get in touch with us to set up an appointment to see and play this piano for yourself.] This piano will include a matching, vintage Steinway Louis XV Style hard-top bench. This gorgeous restored Steinway & Sons Model B Grand Piano is a truly unique instrument. This vintage art case piano has been fully rebuilt by us and features a stunning Quarter Sawn Oak cabinet. This piano features a new solid spruce soundboard, a new custom fitted pinblock, a fully rebuilt action with new key sticks and much more. This instrument is sure to be the musical and visual centerpiece of any room it is placed in! One of the most unique art case Steinway & Sons grand pianos we have ever seen, this instrument is a rare find indeed! This piano has been sold to a client in Michigan. 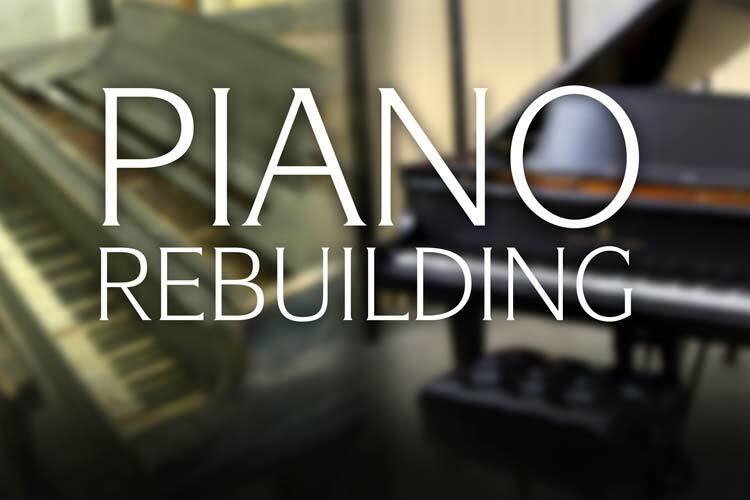 Steinway Model B Grand Pianos have long been considered to be the 'perfect piano.' This wonderful art case Steinway is no exception! 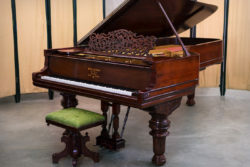 Steinway Model B #87751 was built in 1896, during the height of the golden era of piano manufacturing. This Victorian style parlor grand features beautiful hand carved details including flowerpot legs and a filigreed music desk. This fully rebuilt grand piano has a new solid spruce soundboard, custom fitted pinblock, Steinway action parts and much more. This exquisite, concert level grand piano is a fine example of both historic Steinway quality and the high caliber of work we do here at Chupp's Piano Service. Have questions? Get in contact with us today! Pictured with an optional Jansen Artists Bench. This piano has been sold to a client in Troy, Michigan and will have a state of the art QRS PNOmation3 Player Piano System installed. 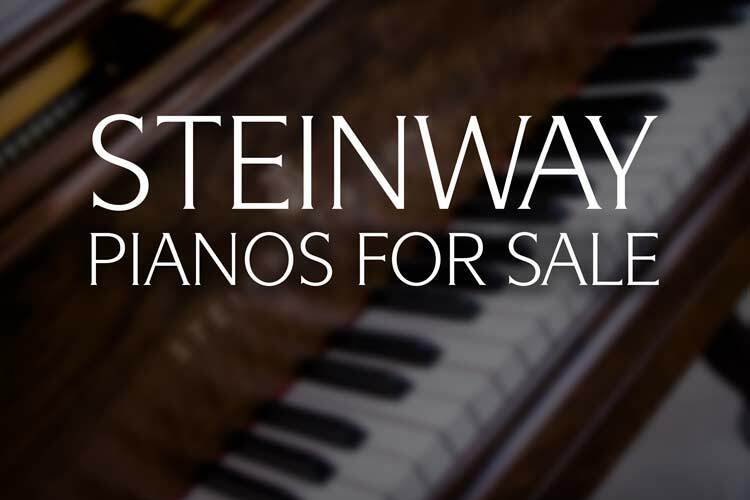 Built in 1947, this vintage Steinway & Sons Model 40 Upright Piano is in fine condition. Built in a Hepplewhite cabinet style, this instrument measures 40" tall and is a very attractive piano. Originally crafted to satisfy a demand for good quality yet conveniently sized vertical pianos, the Model 40 offers the pianist Steinway quality at reasonable cost. This piano includes the original matching bench and free local ground floor delivery. Error: Error validating access token: Session has expired on Thursday, 10-Jan-19 19:00:02 PST. The current time is Wednesday, 24-Apr-19 23:03:49 PDT.